You've found the finest in solid wood accent tables here at DutchCrafters! 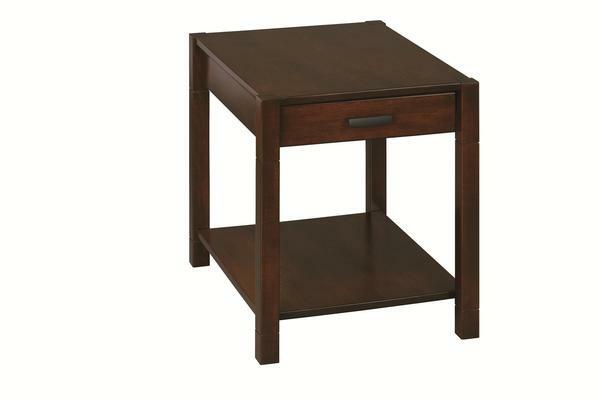 The Amish Gap Large End Table with Drawer provides solid wood style with support and storage features. The Gap is just right for balancing the living room with a set featured at the ends of your couch or next to your recliner. Picture your new Amish furniture in your living room, built with the wood and finish you've selected. Please email or call us today with any questions. Thanks for shopping DutchCrafters.